Opening day of the annual Consumer Electronics Show in Las Vegas brought a number of interesting announcements from home automation companies support Apple's HomeKit, as well as a few head-turning new audio products. Schlage's Sense smart lock (above) is the company's first HomeKit-compatible keyless lock. 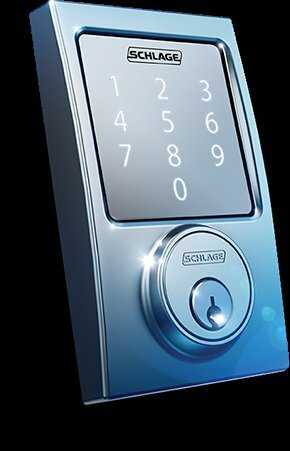 A companion app allows Sense owners to control the lock and manage up to 30 access codes at once, which can be entered on a built-in touchscreen. The app will also allow users to check lock status and battery life as well as review activity logs without an existing home automation system. Schlage says that the Sense meets Grade 1 security specifications, the Builders Hardware Manufacturers Association's highest security rating. Schlage's Sense lock will be available later in 2015, with pricing yet to be announced. 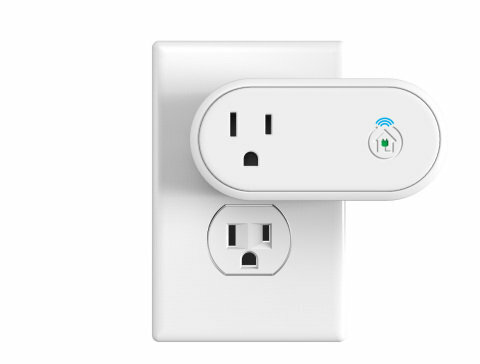 Insteon's Hub works alongside a compaion Insteon App to allow Apple device owners to control Insteon switches, outlets, thermostats, and light bulbs via HomeKit. 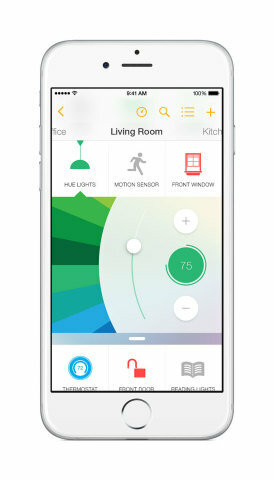 Siri control is included, and Insteon says new devices can be added with a single tap. The Insteon app can also control any other HomeKit-compatible device from third-party manufacturers, and the company says it will ship with support for multiple rooms, zones, and homes. The Insteon Hub is available now for pre-order for $149.99. Incipio's Direct line of "connected home" accessories includes a smart outlet, light bulb adapter, and power strip. All three new devices support HomeKit, and are configured via a companion Incipio Direct iOS app. As with most other HomeKit devices, Incipio's Direct line can be controlled with Siri, and users will be able to access them from outside their home. In addition, the devices pack proximity detection, allowing each device to be turned on or off if the user comes close or walks away. Incipio's Direct lineup will be available in the second quarter of this year. The Wireless Smart Outlet will retail for $24.99, the Smart Light Bulb Adapter for $24.99, and the Smart Power Strip for $59.99. 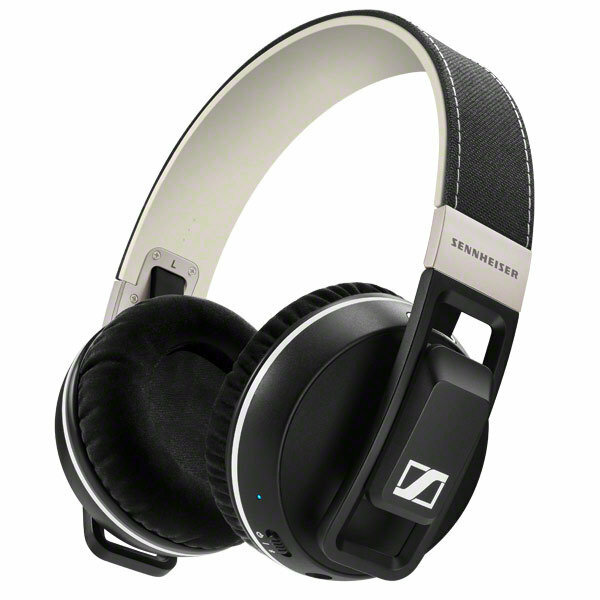 Sennheiser's Urbanite XL headphones are now available in a wireless Bluetooth configuration. Like many other Bluetooth headphones— notably Parrot's Zik line— the Urbanite XL Wireless sports a built-in touchpad for controlling volume, answering and hanging up calls, or skipping tracks, though Sennheiser's version is located on the head strap rather than the earcup. Pairing with supported devices can be accomplished with a tap thanks to a built-in NFC chip, and the headset can remember up to 8 pairings. Additionally, the Urbanite XL Wireless can pair with two devices at once— for instance, a laptop and an iPhone— and users can expect up to 25 hours of listening time from the lithium-polymer battery. Sennheiser has yet to reveal availability or pricing. 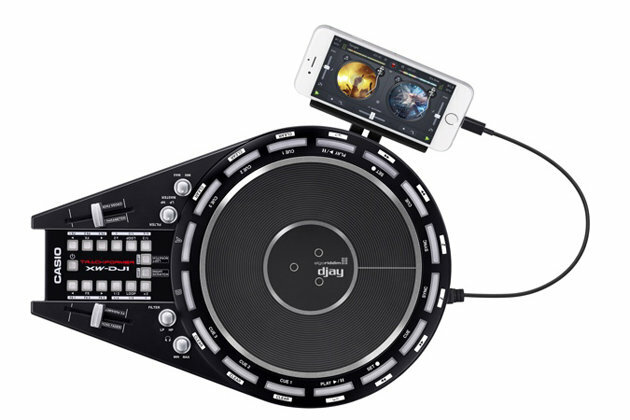 Casio's XW-DJ1 DJ controller gives iOS-wielding disk jockeys a 7-inch platter that the company says provides "the feel of an analog turntable." Additional filters and cross-faders can be used, along with Algoriddim's djay2 app running on an attached iOS device, to compose original mixes for recording or play live sets. The XW-DJ1 also provides hardware controls for cue points, tempo sync, effects, and looping. The XW-DJ1 can be run on battery power and features a built-in speaker for enhanced portability. Casio's XW-DJ1 will be available later this month for $299.